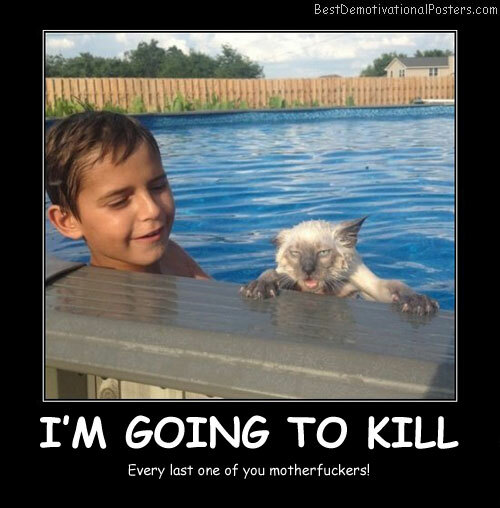 I'm Going to - Every last one of you motherf*****s.
Relax Time - For when you are kick out of the house and/or Shrine. Desperation - Heat can make even cats to chill in water. 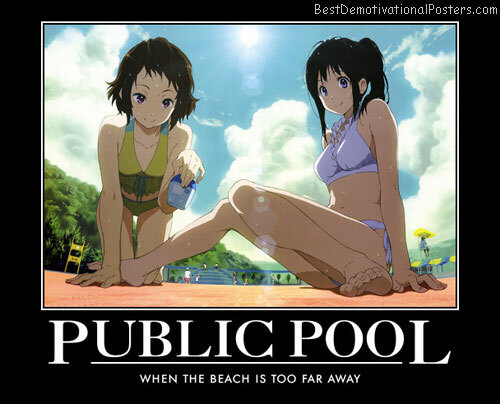 Public Pool - When the beach is too far away. 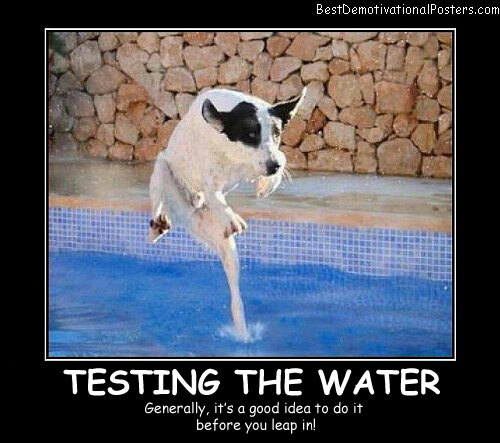 Testing The Water - Generally, it's a good idea to do it before you leap in! 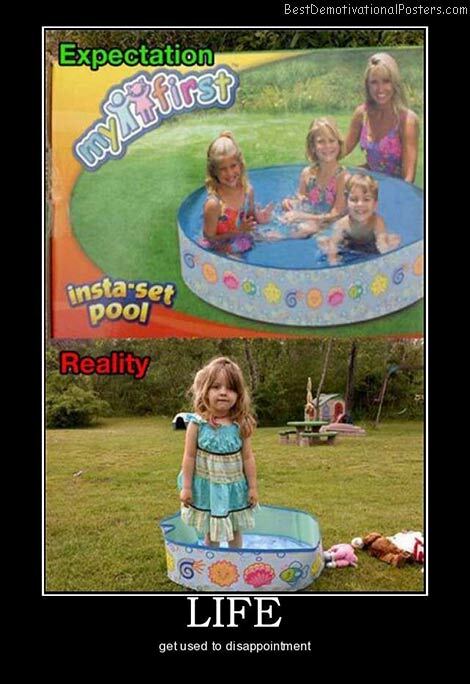 Girls And Hot Tubs - Why have one when you can have both? Bewbs - Sometimes they are so epic, the owner can not even leave them alone. 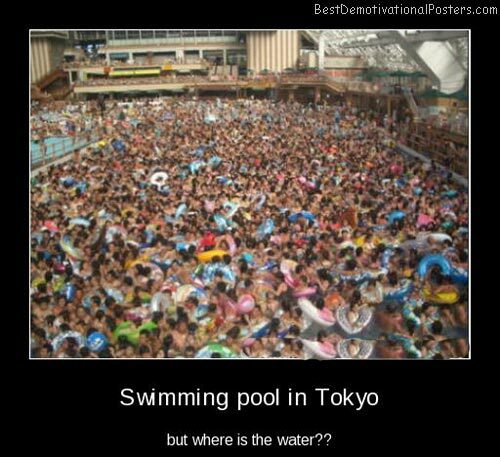 Swimming Pool In Tokyo - But where is the water? 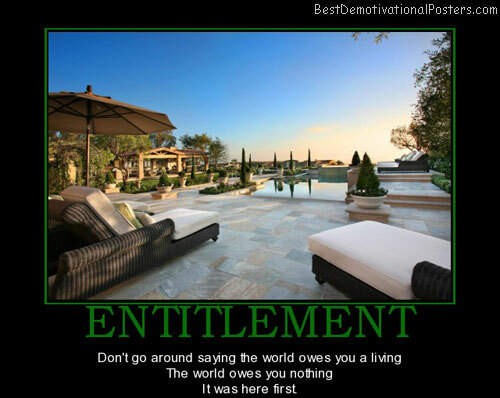 Swimming Pools - Well worth the investment. 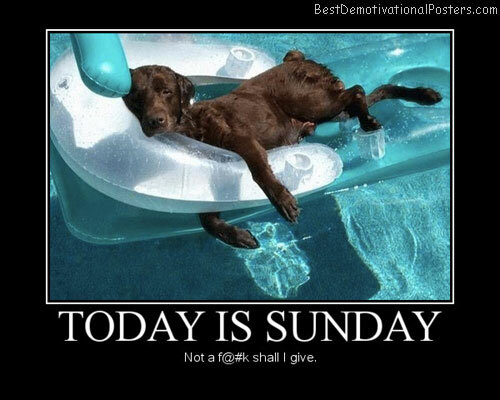 Today Is Sunday - Not a f@#k shall I give. 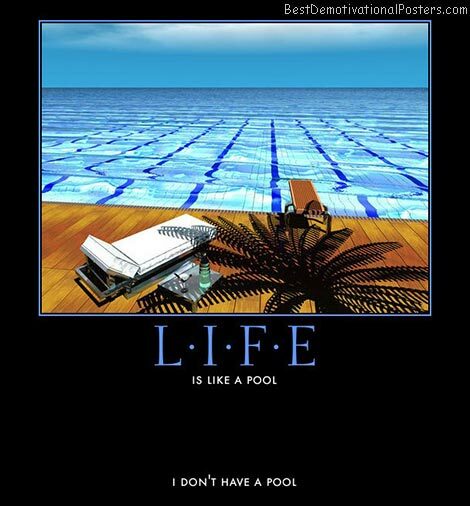 Life Is Like Pool - I don't have a pool. 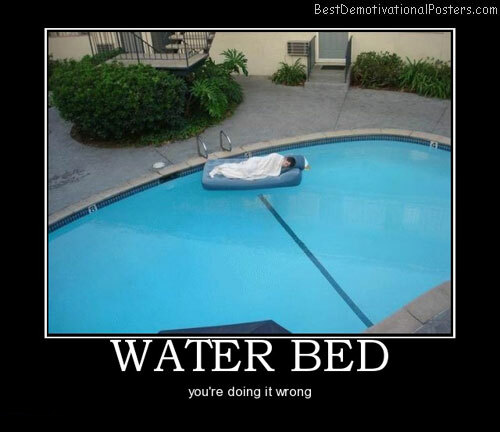 Water Bed - You're doing it wrong. 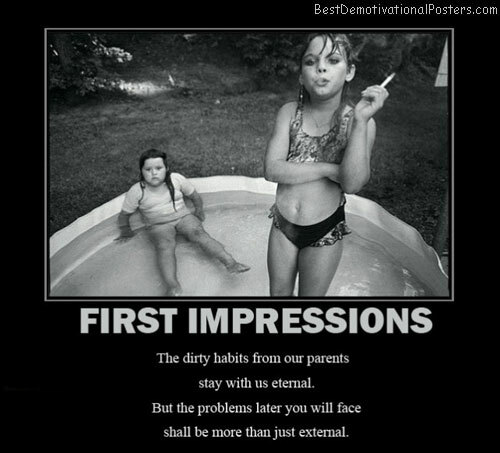 Life - Get used to disappointment. The moment your GF's best friend, becomes YOUR best friend too. 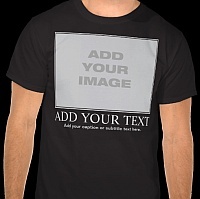 Love Overwhelms Hate - He hates loneliness, she hates poverty. Gravity - You are doing it wrong. 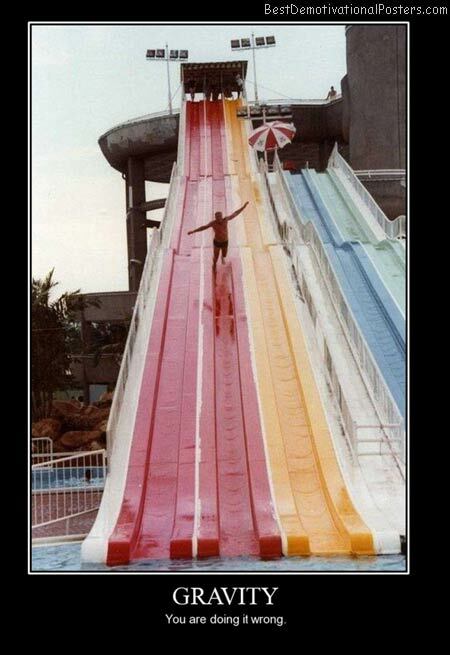 WARNING - Delightfully slippery when wet !